I am having an issue with curling edges on my mini scarf! I purchased the pattern for the Deconstructed Scarf and am working on the “scales” pattern mini scarf in an informal knitting class. I am using DK wool in a 3 suggested by the instructor. The farther I knit the worse the curling becomes. The instructor told me slipping the first stitch on each row wasn’t important and so we didn’t do it. Now I’m wondering if that could be the issue??? Or the weight of the DK?? I don’t want to put anymore time and effort into it if this will be the end result. The sides are so curled they’re rolled and almost touching each other. 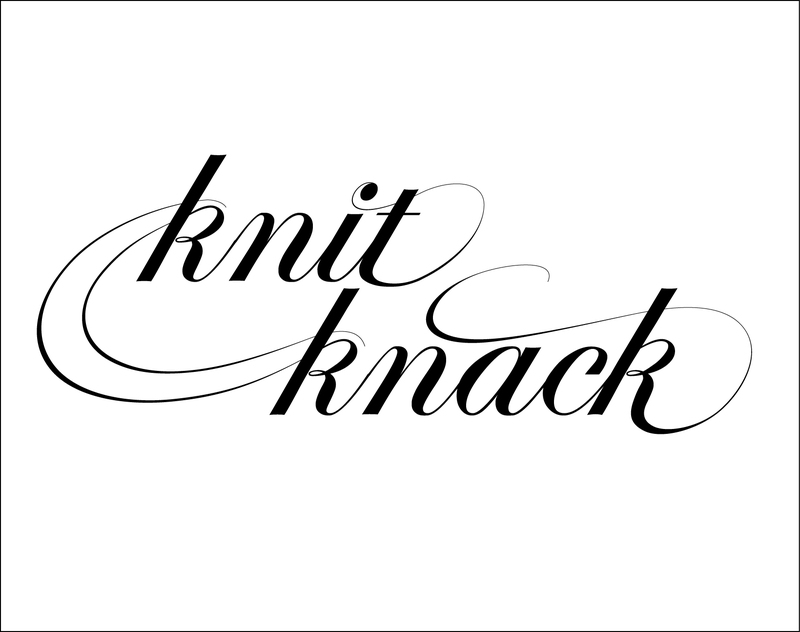 Unfortunately, it’s the stockinette stitch that has this specific scarf curling. I ran into issues for a couple other designs and re-worked the pattern because of it. The reason I kept this as a basis of stockinette is because it was one of the wider widths. I blocked the original set, but there is still a bit of curling. I don’t mind it because of it’s width, you don’t loose a lot of it and once braided together, I really don’t notice it. I used the larger needle of the two recommended to tone it down. The Slip Stitch edging is for cleaner edges and wouldn’t effect the curling. Did you gauge for the pattern? A US3 sounds awfully small, but perhaps you are a loose knitter. I recommended a US 7 & 8, and I personally used a size up from that because I am a tight knitter. I hope that helps – can’t wait to see how you do!